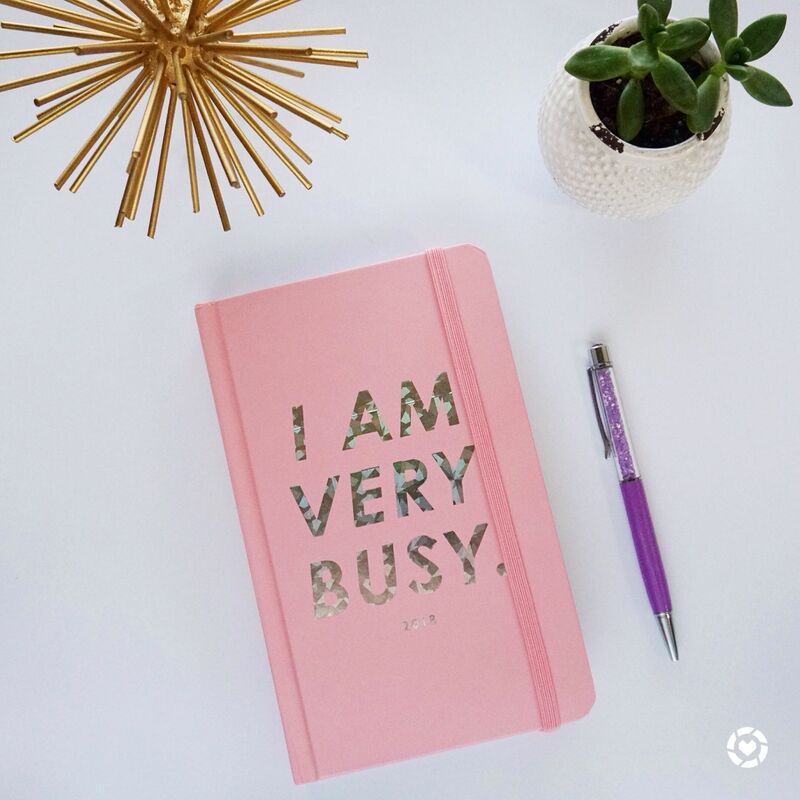 What is a full-time blogger? Do they even make money? 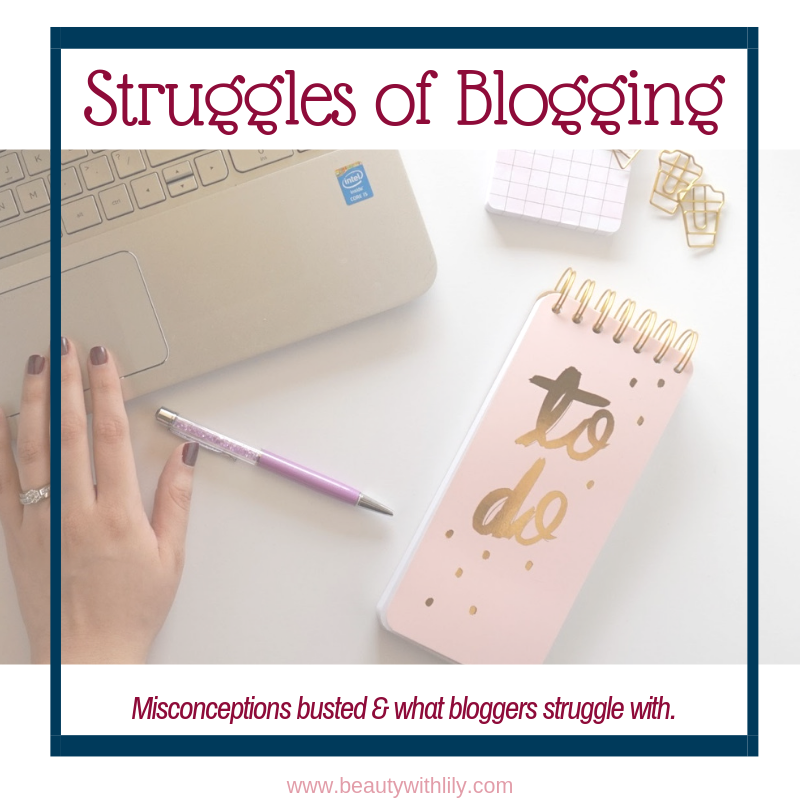 I’m answering all of those rarely answered q’s along with sharing some of the struggles of blogging. I recently shared on Instagram stories, but have yet to make it known on my blog that I am now a full-time blogger. 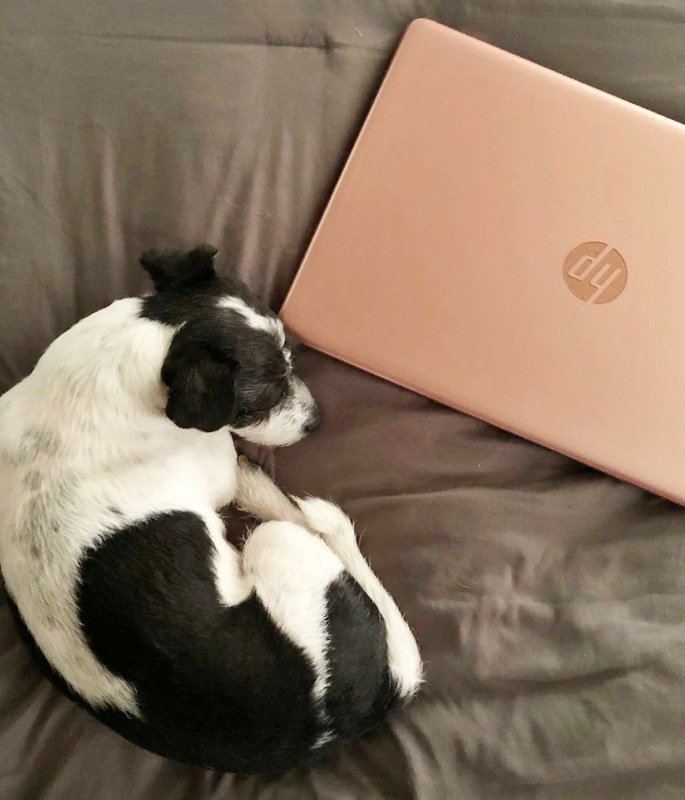 After almost 9 years as a nurse, I decided it was time to pursue my dream of working from home. I’ll be honest, it wasn’t something I planned, it kind of just happened. But after a lot of prayer, my husband and I decided it was for the best. Now that I have a non-traditional job, I get a lot of questions of how it works, what I do exactly and if I even make money off of it. Today, I’m sharing all of that, along with a few of the struggles of blogging. There is a LOT that comes along with being a blogger — I am a content creator, an editor, a photographer, a social media specialist, influencer, etc. The behind the scenes is insane, there are emails to be dealt with, contracts to read over and sign, deadlines to meet, staying on top of trends and sales. There are a lot of misconceptions that come along with the territory and I’ll touch on those as well. Struggle // One thing I think everyone that works from home struggles with is the feeling of being lonely. We spend so much time at home, we don’t have coworkers to chat with and we definitely don’t have regular work hours like most careers. Although I’m not a very social person, a slight sadness does start to creep in when you don’t have anyone around. Struggle // Not everyone understands what you actually do, even if you try to explain it, they won’t understand it unless they’ve done it themselves. One of the main questions I get asked often is do you even make money…yes I make money. There are different ways to monetize a blog — affiliate links, sponsored content, ads, etc. I also offer makeup services for weddings, prom, etc. So there are different ways I bring in money. 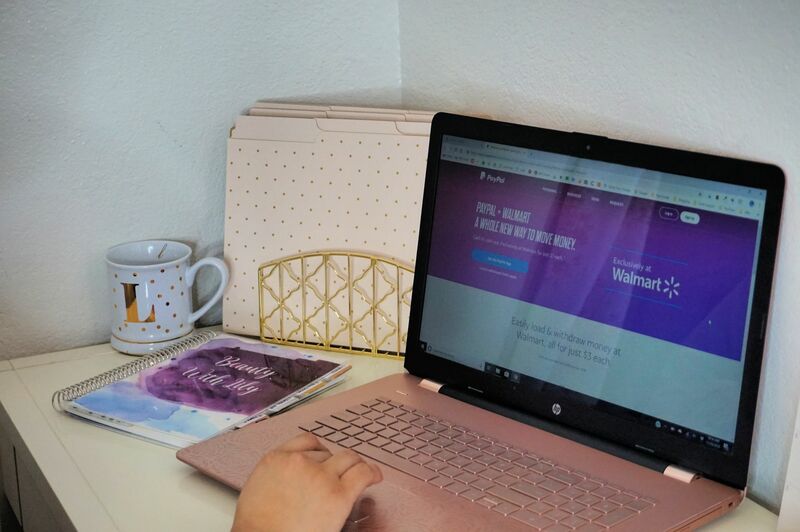 Which brings me to a new service offered by PayPal — the PayPal cash in and cash out money services at Walmart stores is perfect for non-traditional jobs. 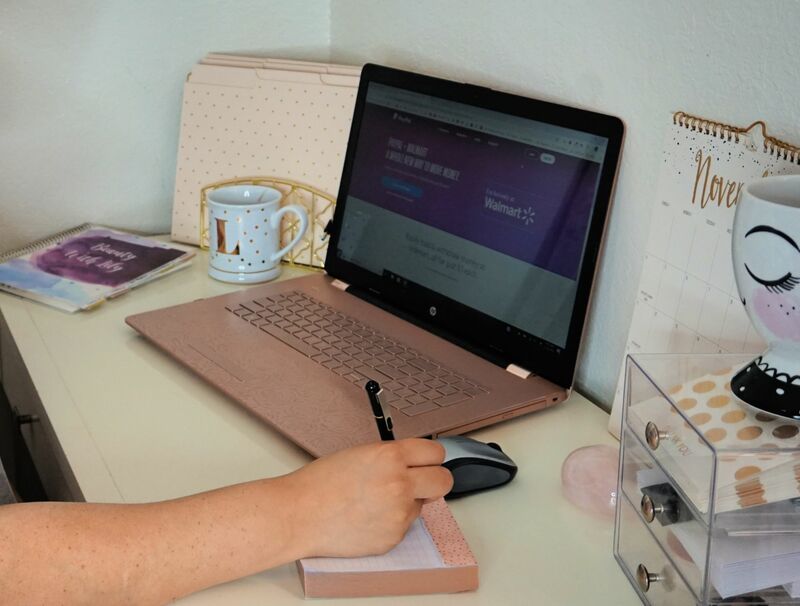 As a full-time blogger and freelance makeup artist, having on-the-go access to my finances, being able to load money at convenient places like Walmart, make it so easy! This service is perfect to manage your finances on your own terms — for instance, you can easily use the PayPal mobile app to withdraw money at a Walmart location, or you can also withdraw and load money at the register or at a Walmart ATM. PayPal Cash Mastercard customers can use their card wherever Mastercard is accepted, along with accessing their balance at ATM’s, Walmart registers and service desks for a low fee of $3. This makes managing your finances more convenient than ever! Learn more about PayPal’s cash in and cash out money services today! Misconception // It’s not always as pretty as we make it out to look like on our Instagram pictures. Trust me, that’s staged! Half the time I’m wearing pajamas, hair is a mess and I’m probably running on caffeine. Struggle // I have never been an anxious person, but now that our household went from a 2 income household, to just 1 income that’s reliable and 1 that may be great one month and not so good the next, definitely brought on some anxiety. I am starting to implement more self-care into my routine and take some time to decompress from anything blog related, just to avoid any more anxiety. 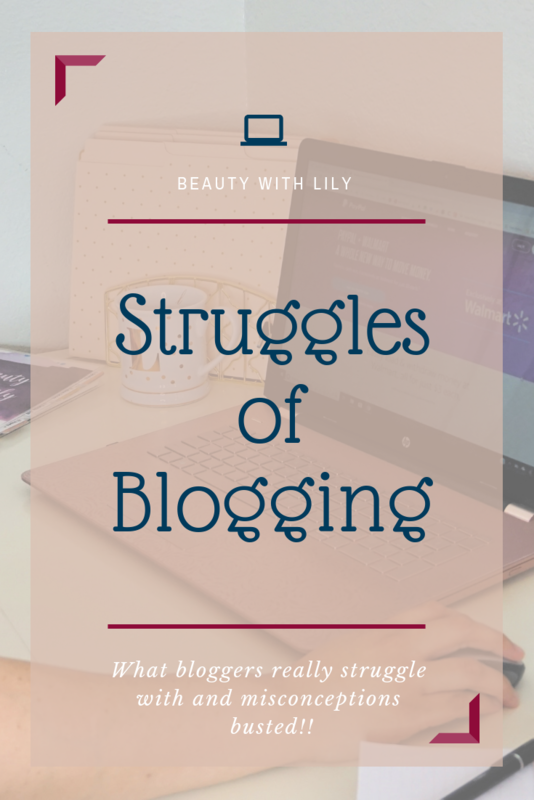 Struggle // Low self-esteem and comparison is also something we struggle with — yes we compare ourselves to other bloggers, yes we get down on ourselves when a troll decides to leave a mean comment. We are human. But at the end of the day, we can’t make everyone happy and we can’t all be the same. Misconception // It’s NOT an easy job. I work extremely hard, sometimes I stay up until the 2 o’clock in the morning working. It’s not something that comes easily either. I have to stay on top of the latest technology, make sure my site is running correctly, learn new SEO strategies, keep up with my analytics and stay ahead of the game. Right now I am brainstorming content ideas for January, February and March! Aside from the struggles and misconceptions, I love my job. It’s not traditional in any way, but it’s something I enjoy doing and look forward to everyday. I am my own boss, what more could I ask for! Did this help give you a better insight into what a blogger does? Enjoyed this post? Please share it on social media and pin it to Pinterest, I really appreciate the support! "Tips For Healthy Winter Skin"